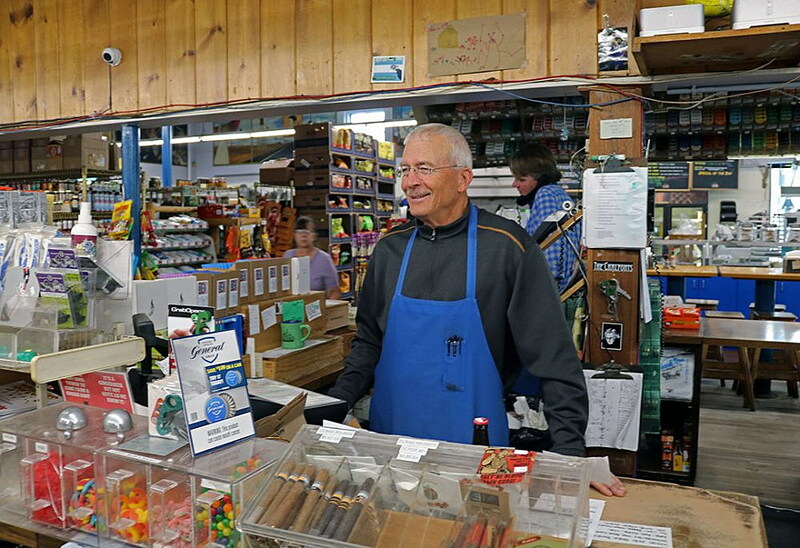 When Tim and Exie France purchased Worden’s Market in 1981, the business was located at 434 N. Higgins – a corner now occupied by Glacier Sotheby’s International Realty in downtown Missoula. Back then, the store encompassed 1,200 square feet, had holes in the wooden floor and housed one of the largest reach-in coolers in the state. The beer cooler lined one entire wall, and the store’s inventory consisted of beer, a varied selection of wine and an assortment of snack food. Worden’s Market was the first Missoula store to carry Kessler beer from Helena, which was the first “craft” beer in Montana, and the first store in Missoula to sell Corona. Over the next decade, the Frances continued expanding their beer selection into classic Belgian Abbey Ales, and a variety of German and Austrian beers, along with many other specialty beers. Beer made up 60 percent of Worden’s gross sales. Now, Worden’s Market attracts beer connoisseurs from across the country who have read about the Missoula market from the Beer Advocate and other beer-specialty publications. They’ve also left an impact on the wine market. The Frances inherited an eclectic inventory of wine when they bought the store, but people didn’t know about it. The Frances decided to learn the wine trade, market their wines, and expanded their inventory. 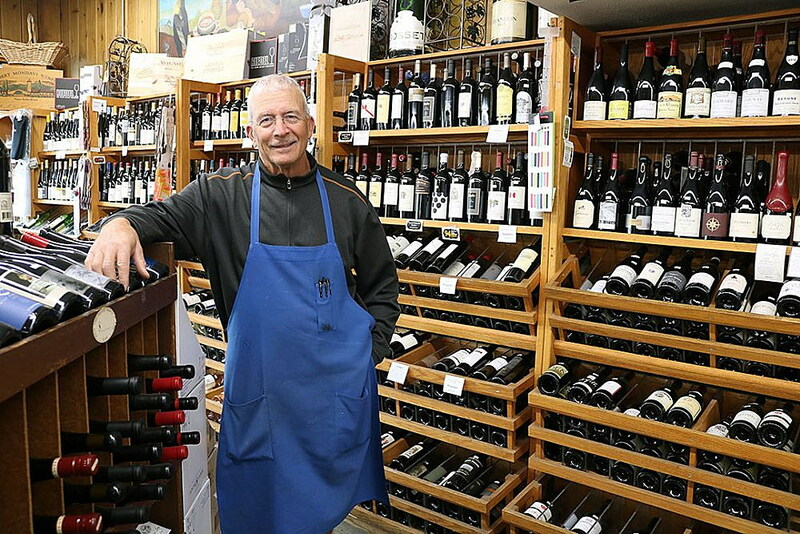 Worden’s Market soon became the only specialty wine store in Montana. The Frances also promoted new wines coming out of France and Italy and would presell cases of certain vintages. Tim said they look to find and sell products no one else does. They aim to be “a true specialty store,” a strategy that has proved successful. During the 1990s, Worden’s turned over its inventory 13 times a year, which Tim said is a challenging task in the retail industry. In 1987, the Frances purchased the building across the street, expanding their business from 1,500 square feet to 3,000. Now, Worden’s Market resides at 451 North Higgins and is also known for its deli. The Frances didn’t plan on doing a deli business – it just happened. While still at the old location, Tim started making sandwiches out of leftover croissants and slow moving cheeses and meats, and they sold. Next, they started offering hot soup, and it sold. Then they started offering 8-foot sandwiches, tuna mac and a few other items. Tim also said they’re committed to their employees. Some of their employees have stayed with Worden’s for nearly 30 years. Mark Thomsen, a 25-year employee known for his outstanding customer service and Brewmeister-savvy, was recognized as Downtown Employee of the Year in 2006. Worden’s Market was first established in Montana 1883 in Stevensville, though it moved to Missoula seven years later to capture the railroad trade. It was Missoula’s first grocery store. During its 135-year reign, the market has remained a downtown fixture, and today occupies its fifth location on Higgins Avenue. Its first location was the old site of the Uptown Diner at 120 N. Higgins Ave. The business finds ways to stay relevant, even as beer and wine becomes more challenging. “You have to carry 40 different items of everything, and people are more selective,” he said. “We often have customers who come into the store wanting one specific beer or wine that we may or may not have. It’s a big world anymore with lots of stuff.